EOS have a long history with additive manufacturing dating back as far as 1989. HW Machine Tools was also founded in 1989. 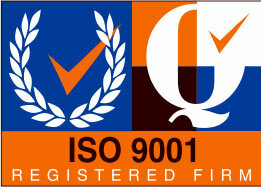 Our combined experience with production level manufacturing allows us to provide expert advice to our customers. 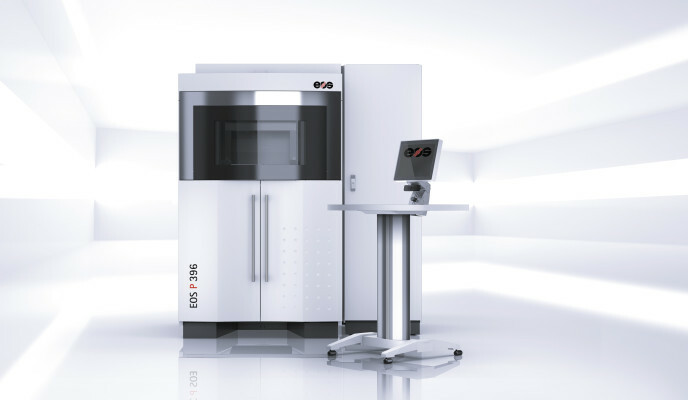 EOS were the first to manufacture Metal 3D printing systems by launching their M250 to the marketplace in 1995. This gives EOS unrivalled experience in the best practices for ensuring high quality results from your system. Additive manufacturing is suited to a large number of industries. Contact us today to discuss how it could help you develop unique products that were either impossible or very difficult to produce by any other means. HW Machine Tools has a long history of offering full turn key solutions for CNC. Our Additive Manufacturing offering is no different. We can provide expert assistance in setting up your manufacturing line with all the ancillary items that you may require including Wire EDM, Furnace, Shot peening systems, metrology equipment etc. 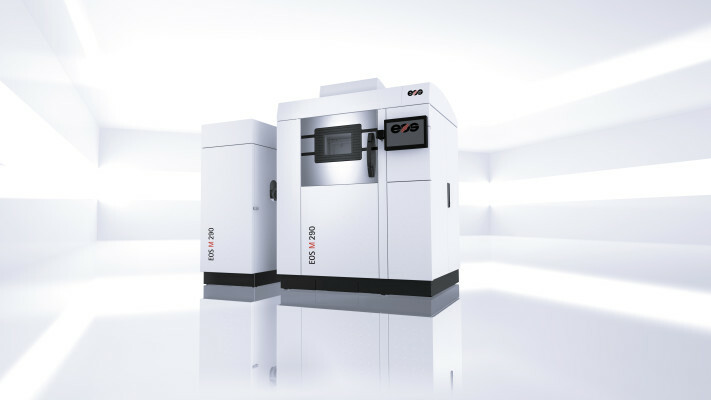 With our wide ranging experience with the manufacturing industry in Ireland HW Machine Tools is the partner of choice for your entry to or expansion of 3D printing.